Keep your clients safe and out of the rain with this automatic umbrella! 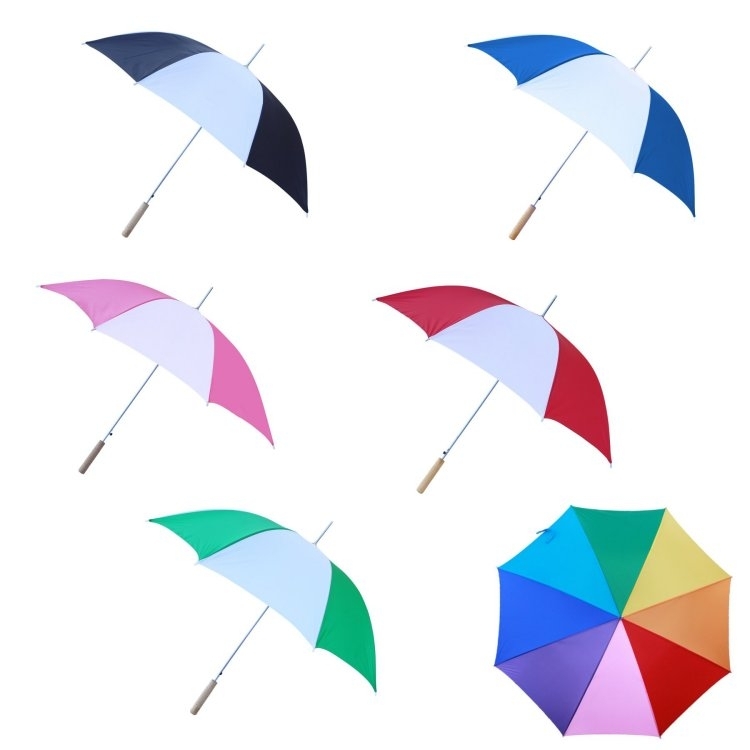 This automatic umbrella measures 48 inches, has an automatic opening, a press button to release, hardwood handle that measures 33" L x 48" Arc. 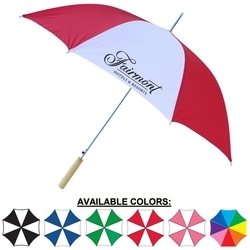 This umbrella is available in a variety of colors and has endless personalization options for your to choose from! This is the perfect promotional product for outdoor equipment companies and camping or outdoor conventions!